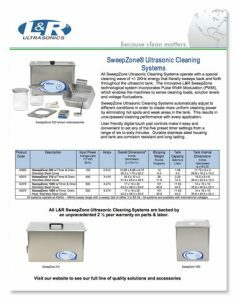 SweepZone Ag Ultrasonic Cleaning Systems are constructed with revolutionary AgION antimicrobial-coated stainless steel wrappers. The antimicrobial-coated housing provides a continuous shield from bacteria, mould and fungi to keep your equipment safe and clean. SweepZone Technology ‘sweeps’ through the entire tank. The result is clean instruments irrespective of their position in the tank. Eliminates hot spots and weak areas. Digital touch pad allows easy control of the functions. 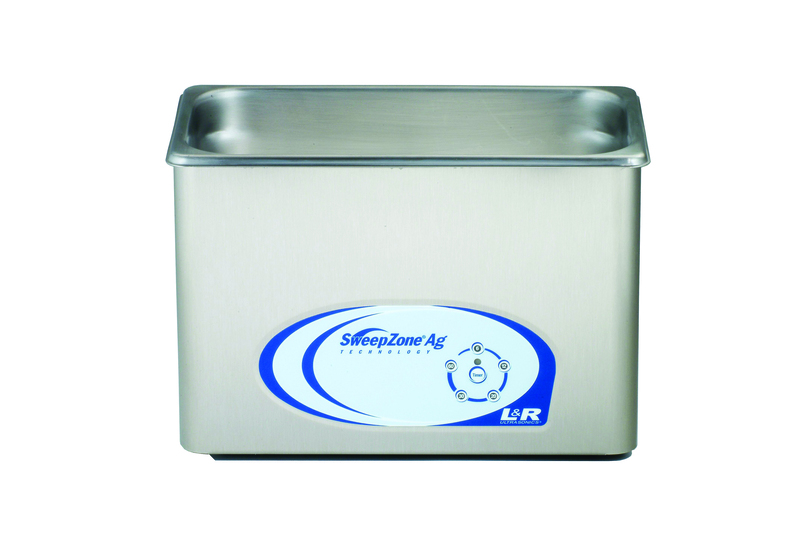 Stainless Steel housing and lid means it is corrosion, rust and fingerprint resistant. Dain and timer included. Available in tabletop and recessed models. 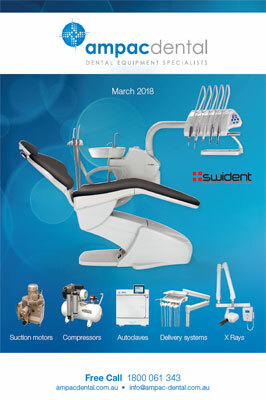 Backed up by our unprecedented 2 ½ year warranty. Specially formulated Cleaning Solutions including Barrier Milk and General Purpose Cleaners available.